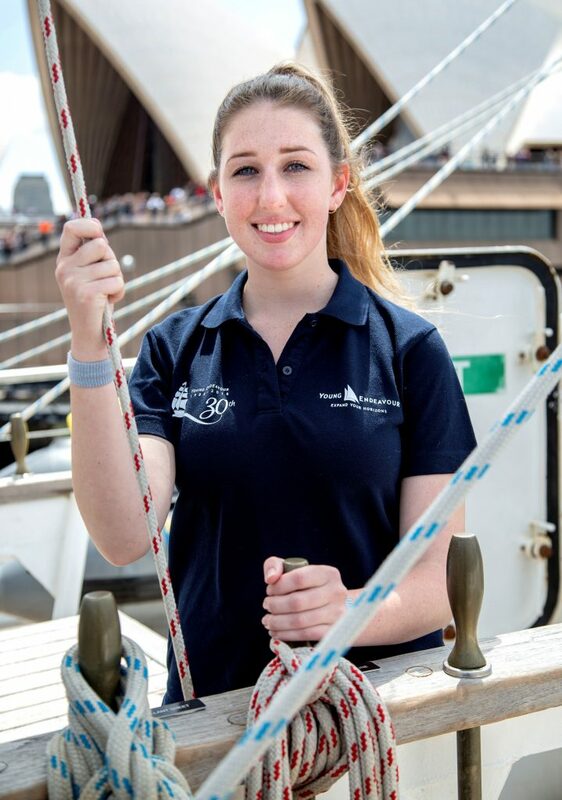 Comet Bay College Year 11 student Marli-Jay Robertson was recently nominated by her cadet unit to travel on board the STS Young Endeavour from Newcastle to Sydney on an 11 day voyage. “During my time aboard young endeavour I not only learnt how to sail the ship, navigate, steer the helm and cook in the galley, but also I learnt a lot about leadership and teamwork. I was literally thrown into the deep end, with a bunch of strangers of all different ages and backgrounds. We all learnt about communal living very quickly and that there is no such thing as personal space on a ship, so obviously, you become very close with everyone and they become your family and lifelong friends. You not only learn people’s strengths and weaknesses but also your own. Some of the cool experiences I’ve had were going up on deck at 4:00am for watches and looking overboard and seeing a shark, I definitely did not go for a swim that day! Another cool experience was berthing in Sydney Harbour right next to the Opera House for the Invictus games. On my first day aboard the staff told me to ’lay aloft’ all the way to the top (climbing the foremast) which is 34 meters above deck. You don’t realise how high 34 meters is, until you’re up the top. The sunrises and sunsets were one of the coolest experiences especially out at sea and you can see nothing but the ocean and the horizon. I’ll never forget showering out in rough seas. On board everyone can only have 90 second showers and when you’re in rough seas that time is spent trying to gain your balance and not fall out, I can definitely say I got quite a few bruises from those showers. Seeing whales was a daily occurrence we also almost got hit by a whale, which made for an eventful watch that day. 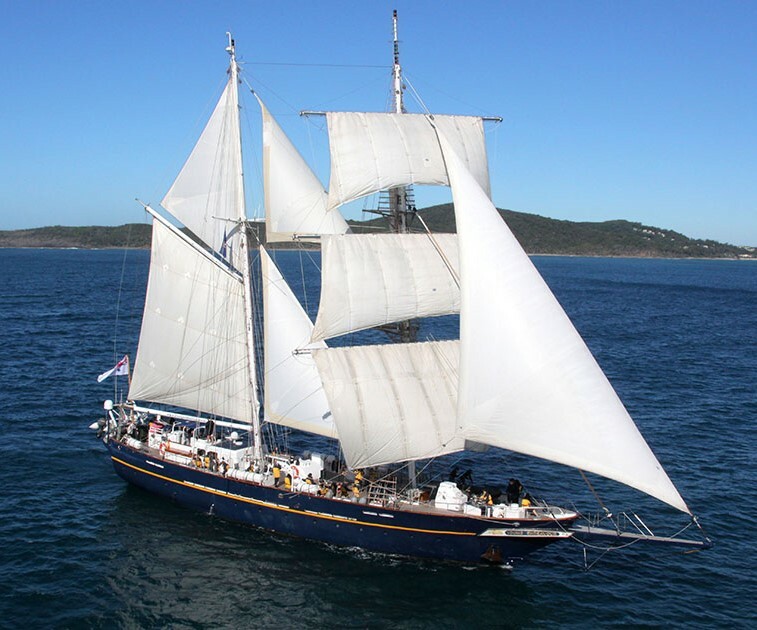 Sailing on board Young Endeavour was absolutely an experience of a life time, I gained so much personal growth and adventure, I’ll never forget this amazing experience and I would do it all over again in a heartbeat. I would recommend it to anyone to get in and give it a go it’s an awesome opportunity, you will not regret it. I am now working towards my goal of joining the Australian Defence Force after completing year 12 next year, after doing this voyage it has made me even more eager to join the Navy.